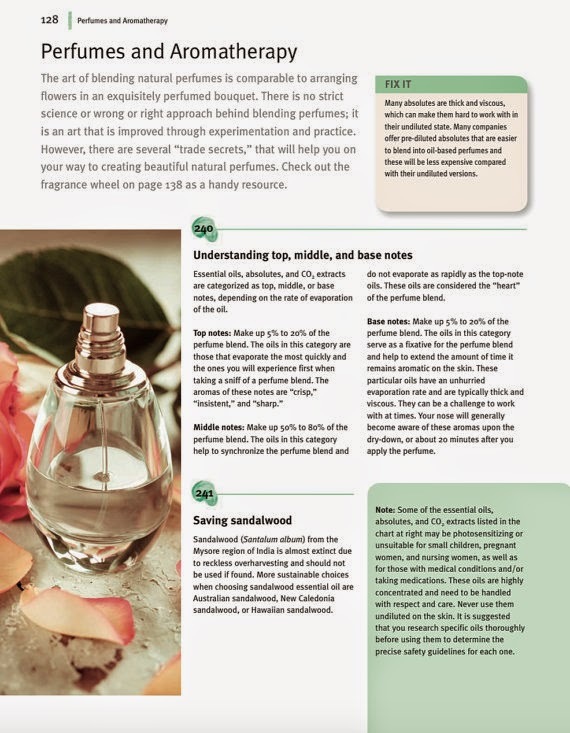 Fresh-Picked Beauty: Get 50% OFF My Book!!! Get 50% OFF My Book!!! Get my book at HALF OFF! Only $9.99!! Get 50% off the regular price of $19.99 and pay only $9.99. Order HERE!!! Limited time only! While Supplies Last!! Many of today's beauty products contain harmful chemicals and other additives that most of us don't even know about - and if we did, we wouldn't use them--no more. 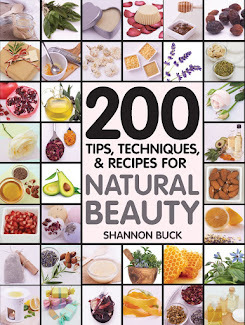 With 200 Tips, Techniques, and Recipes for Natural Beauty you'll learn all that you need to know to make your own organic beauty products. Create delightful lotions and potions in your own kitchen, using all-natural, holistic ingredients like herbs and flowers. Discover conditioning carrier oils, sumptuous butters, and aromatic floral extracts that will nourish you head to toe. 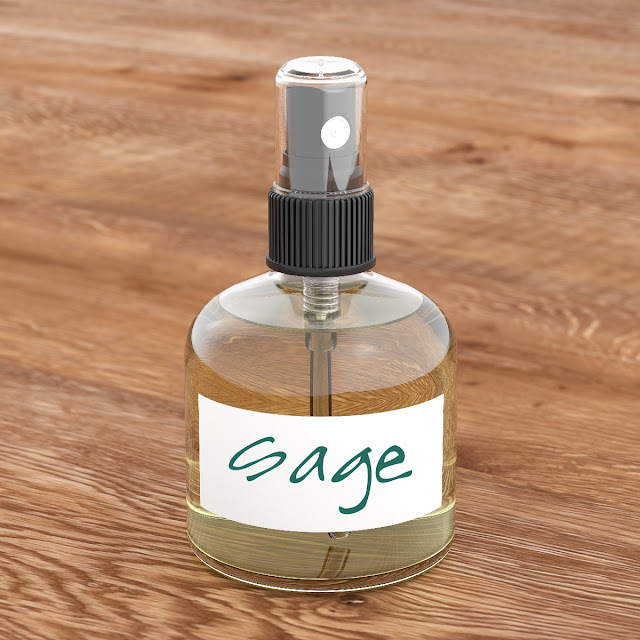 Also, use some of the recipes for your overall health, including curative herbal extracts and therapeutically effective essential oils. With step-by-step photographs, clear instructions, and expert tips, each recipe is easy to follow. Give them as gifts or keep them for yourself. Regardless, you'll never want to buy beauty products from the drug store again! Order HERE!!! Order HERE for 50% off the regular price!!! Limited time only while supplies last!! 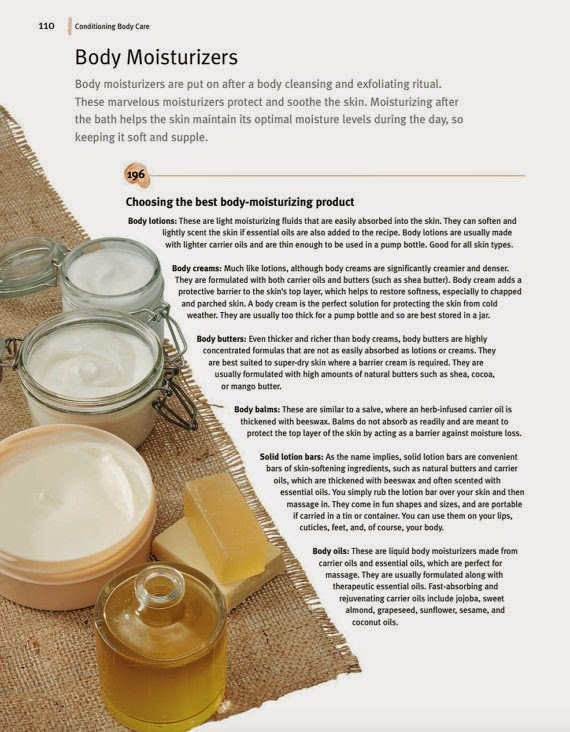 I wrote this book as a tutorial on how to make your very own kitchen crafted natural beauty and skincare products. 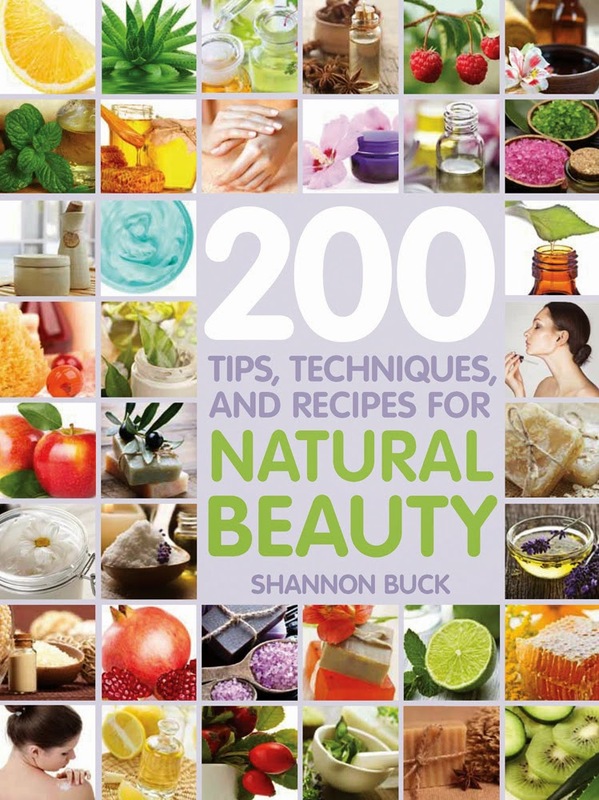 You will find more than 200 expert tips, hints, recipes, and problem-solving solutions that make creating customized natural and organic beauty products in your own kitchen easy and enjoyable. Click HERE to purchase my book for 50% off. While supplies last!! !